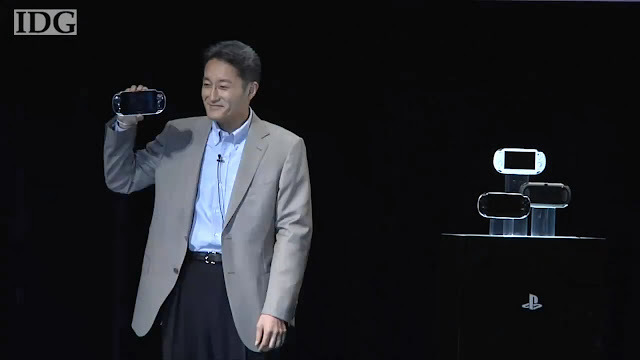 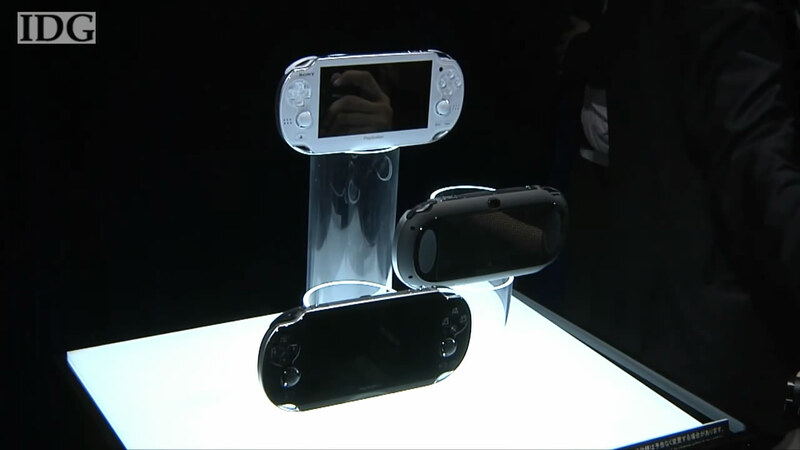 The next generation of PSP is coming to the World~!! NGP(Codename: Next Generation Portable) is spouse of its parent PSP. 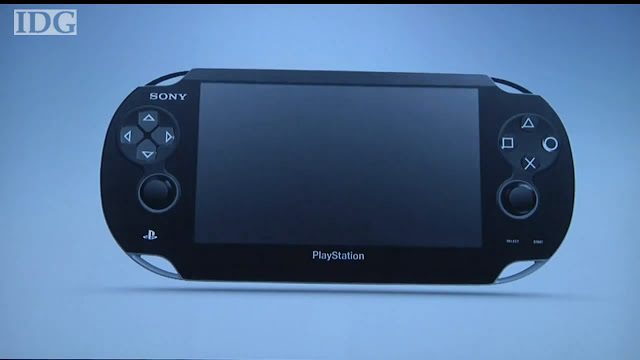 Sony Computer Entertainment(SCE) announces its next generation portable entertainment system. 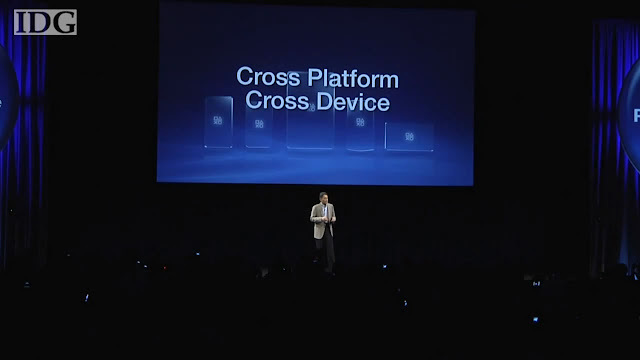 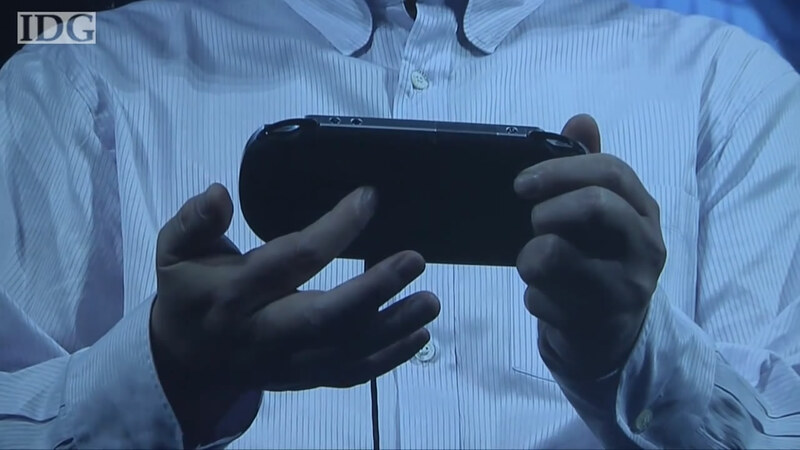 SCE will also provide location-based services on NGP as part of the basic features utilizing PlayStation Network. 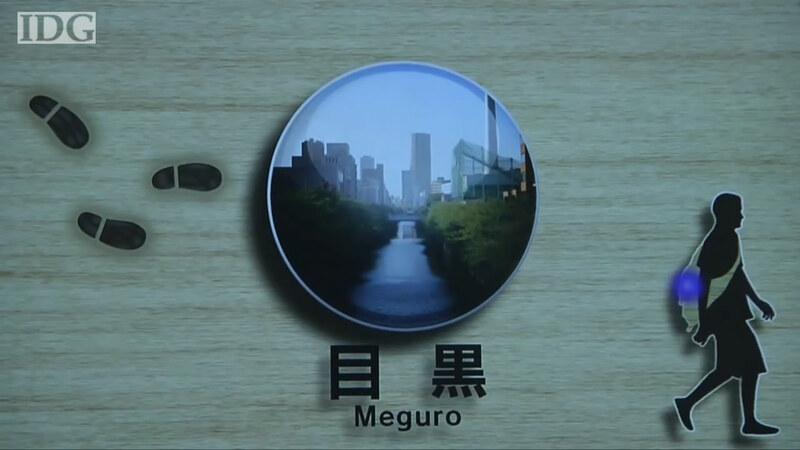 The new application called “Near”, developed specifically for this service and the network, will be pre-installed in the system to let users find out what their friends in the vicinity are playing now or what they were playing recently. 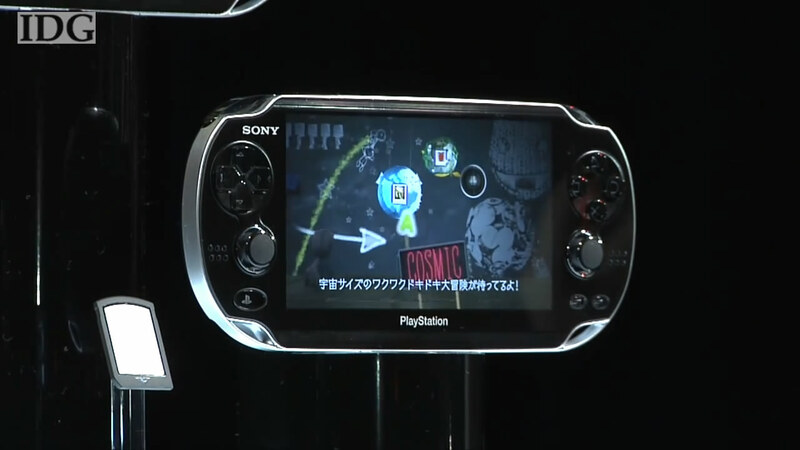 Users can meet their friends and new players virtually, regardless of what games they are playing, simply by sharing their game information across different dimensions of time and distance.